In the Ferrari presented a unique P80/C supercar for the track, which is released in one copy. Ferrari was showed a teaser for a supercar race track, which is built in a special project unit with a base of the hybrid LaFerrari. The annual meeting of Italian company shareholders turned out to be rich in the news. Ferrari 250 GTO Coupe 1962 model year sold for $48.4 million. 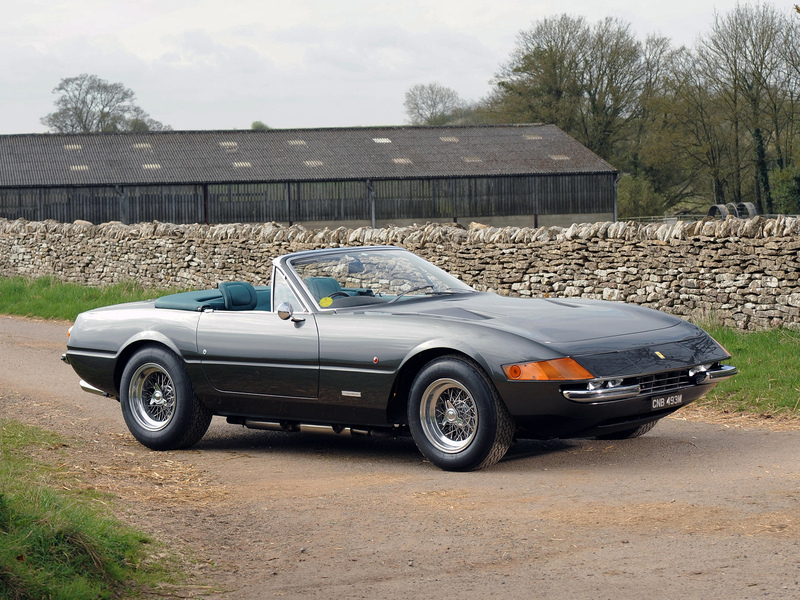 We select only big size ferrari 365 gts photos for our photogallery.